Omni Double Sided Finger-Lift Tape is an adhesive tape that has a liner, which is wider than the adhesive width. It has been designed such, so that users can easily apply and remove it when necessary. The tape is widely used for flap closure of courier satchels and for bag sealing. Besides this, it is also used for print finishing and point-of-sale application. The adhesive used in designing the tape is strong which keeps the surfaces together. 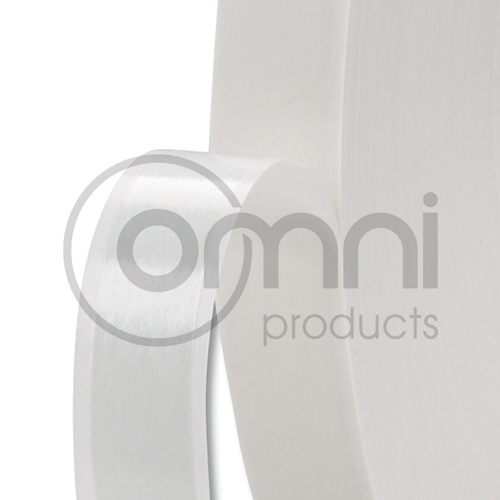 Catering to various requirements of customers, Omni offers Finger-Lift tape in various width and lengths.